With over 20 years’ experience in Executive Search, Harry Walsh Associates have an extensive network of senior professionals within the Irish Market. 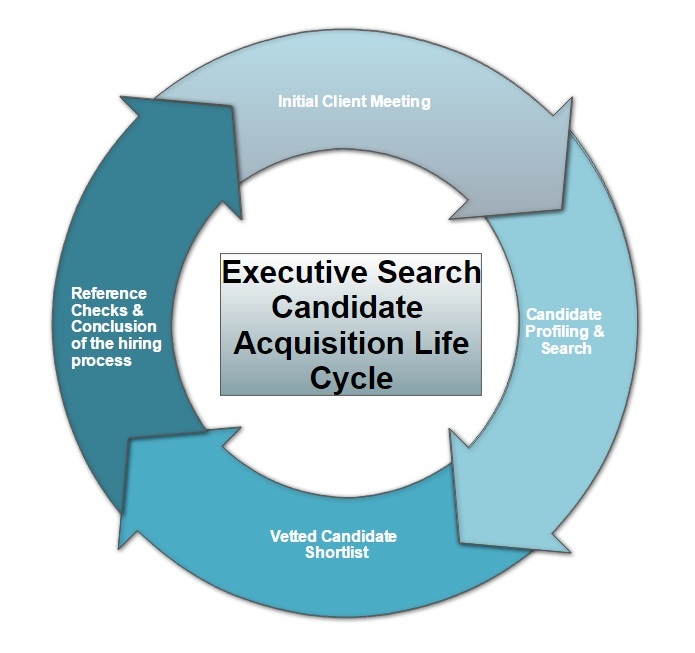 There are many reasons that organisations turn to us for their executive search needs, it could be due to a lack of internal talent, expansion requiring different knowledge and skills, inadequate resources or time constraints restricting the ability to recruit. Executive Search is not about ticking off boxes on the job description, it’s about understanding your needs, your industry and your brand and ensuring we attract the best match for you. We know that through better search we find better people. Hiring great employees is the key to building successful organisations and we are your partner in this.